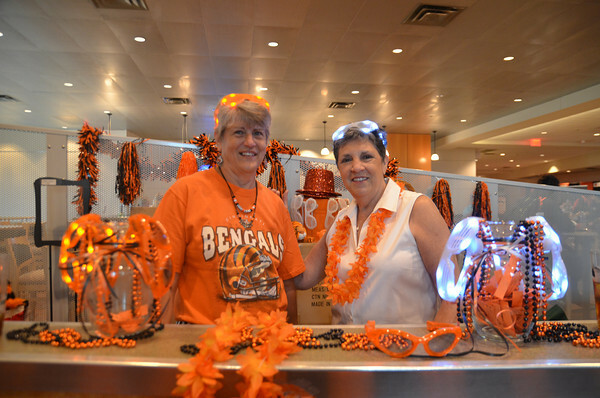 Thanks to everyone who joined us for the Cincinnati Bengals 12th Annual Taste of the NFL presented by TriHealth on Wednesday, June 11, 2014 at Paul Brown Stadium. A very special, “thank you” to the 91 volunteers , who over the course of two days, contributed close to 400 hours. This event generated approximately $125,000, the equivalent of 375,000 meals. Click here for a look into the evening’s festivities. Group and individual opportunities at our Giving Fields. The community farm is located in Melbourne, Kentucky – about 15 minutes from Downtown Cincinnati. Children must be at least five years-old to volunteer and parental consent is needed for anyone under the age of 18; minors under the age of 16 years old must be accompanied by an adult. 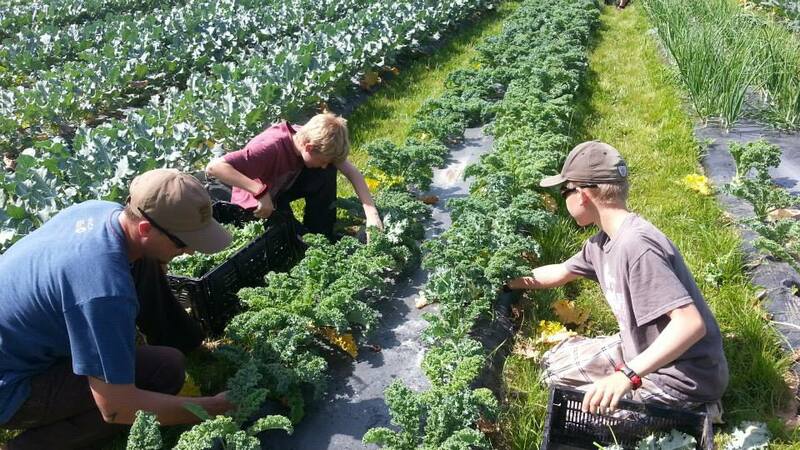 Volunteer activities include planting and maintenance of the farm such as mowing the lawn, weeding and harvesting. Groups can be as small as five and as large as 50. Scheduling is Tuesday-Friday 9 am-4 pm (all day), 9am-noon, or 1 pm-4pm and Saturdays, 9 am-noon (only). For more information and/or to schedule, please contact Tawanda Rollins at trollins@freestorefoodbank.org or (513)482-7557. If an individual or group is scheduled to volunteer at the Giving Fields and we experience inclement weather, please call our volunteer line at 513-482-7550 for updates on potential cancellations or delays. Team Leaders will also be notified by the farm manager, Molly Jordan. Safety is a top priority for our volunteers. volunteer or to find out more information on the following upcoming events. three Harley Davidson bikes (1 at each location) in mid-October. for 4-12 volunteers to assist with event setup, raffle ticket sales, distribution of samples and event breakdown; shift time is 3p-8p. This volunteer activity is a great and fun way to get community service hours. We are looking for 15-20 volunteers from 9:15 am until 1 pm to assist with event setup, pre-registration, registration, goodie bag distribution, t-shirt sales, raffle ticket sales, duck sales, and event breakdown. 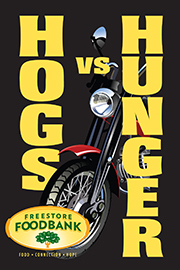 All proceeds benefit the Freestore Foodbank’s Customer Connection Center, which connects our neighbors in need with emergency food and resources such as housing, clothing, money management and job assistance. their store and take down and discard the placards and return any unused supplies to our Central Parkway location. 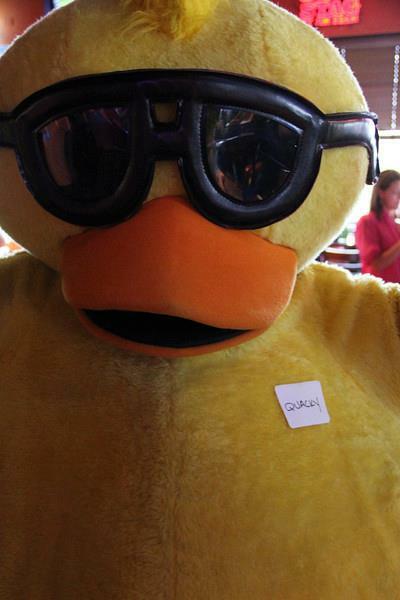 Last year, the Check-Out Duck raised nearly $150,000! Our goal is to duplicate or increase this effort. 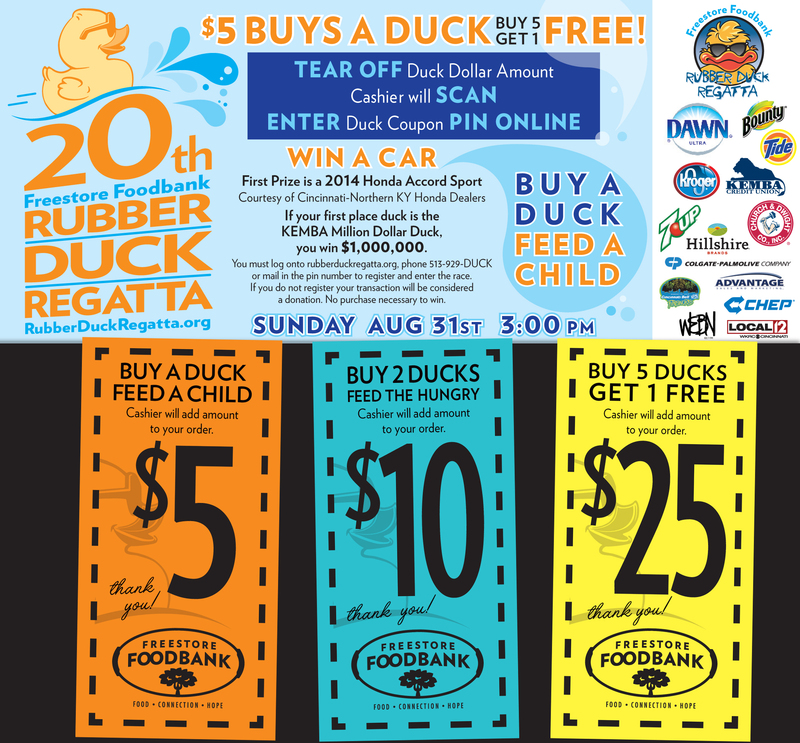 20th Annual Rubber Duck Regatta taking place on Sunday, August 31 along the Serpentine Wall. 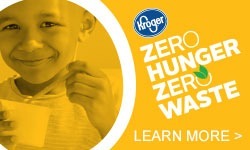 Volunteers will help sell ducks at select Kroger stores from 1-3 pm on Saturdays or Sundays. their office. This activity is a fun way to get everyone involved during Duck Season! tasks are available from event setup, duck sales, t-shirt sales, shuttle driver, duck retrieval and event breakdown. 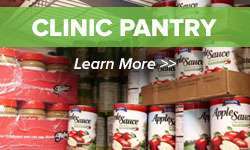 team by hosting a Virtual Food Drive! Please email for more information. The Freestore Foodbank has launched a new social enterprise. 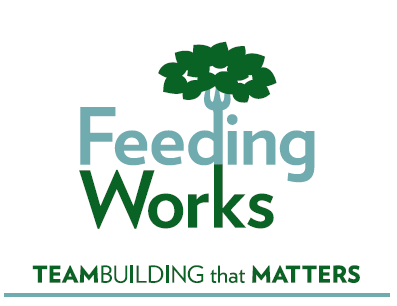 FeedingWorks is geared towards work groups that need to strengthen their teams. We are conducting a short, 10-question survey for individuals who have volunteered with us before. 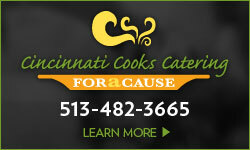 Our goal is to enhance your volunteer experience and we need your help in reaching this goal! 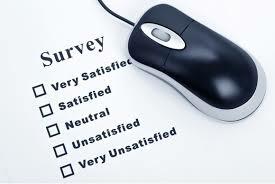 Completing the survey will give us an idea on how we’re doing and what areas are in need of improvement. Please click here to complete the survey. Thank you in advance for assisting us in this effort!